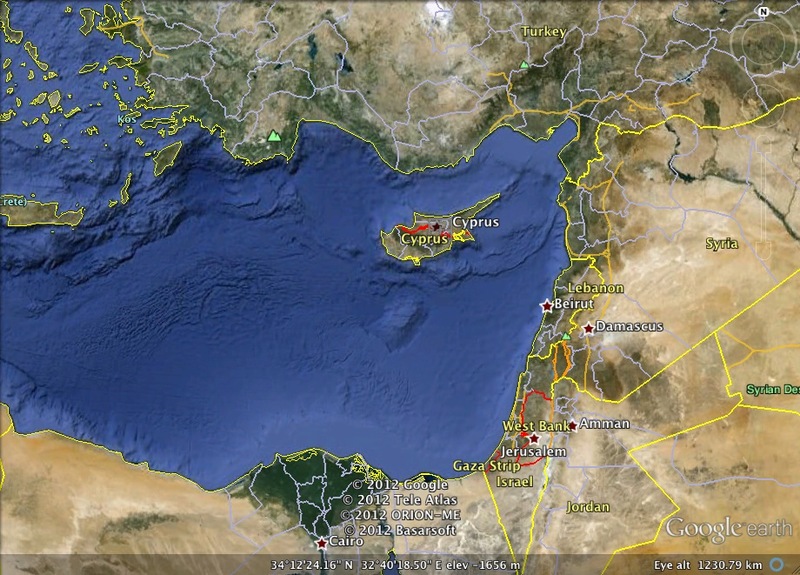 site on Cyprus on May 26, 2012, Dr. William Caraher (University of North Dakota) and Dr. David Pettegrew (Messiah College, Pennsylvania) provided 3-4 minute site overviews for their incoming colleague Dr. Scott Moore (Indiana University of Pennsylvania). The on-site video descriptions were taken in the morning when the wind was calm enough to allow for the audio to be heard (mics on these handy DIY digital cameras have a hard time in the wind). This entry was posted on Saturday, May 26th, 2012 at 11:55 pm	and posted in Uncategorized. You can follow any responses to this entry through the RSS 2.0 feed.